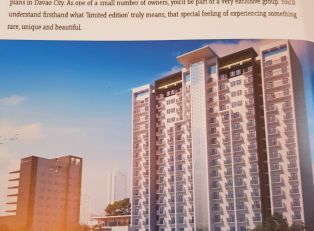 Welcome to Philippine real estate! 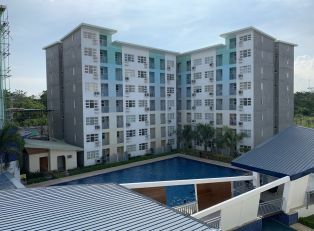 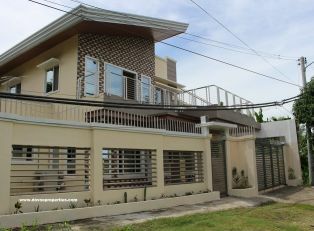 Philippine – Property program for sale and for rent. 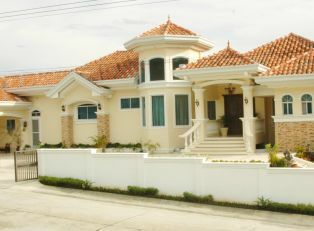 Philippine real estate came after the series of market confrontation. 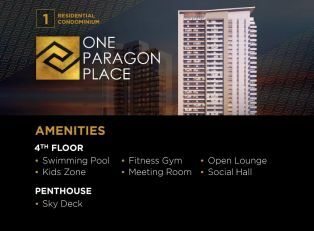 As real estate internet advertising was well proven and tested, we are going to be the TOOL for all realtors, License Real Estate Brokers, Real Estate Agents, and Property Owners and to anybody who wish to pursue a real estate career and earn the first million and or adding wealth on real estate industry. 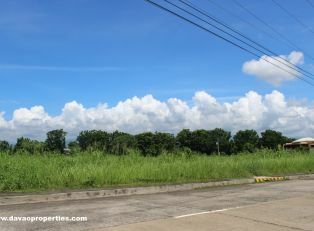 Mindanao real estate Philippines Property, like politics, used to be local. 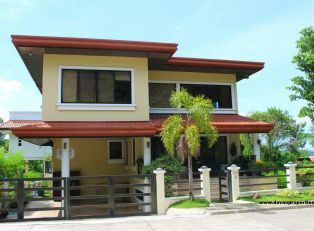 After all, what demands more on -the-ground information than buying a home? 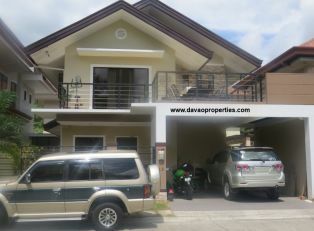 But over the last few years Davao Philippines real estate has gone global. 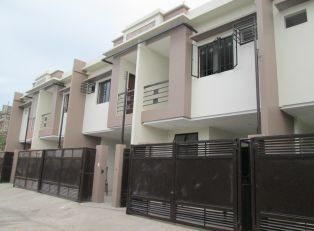 Already, there’s a good probability you or someone you know owns a second home. 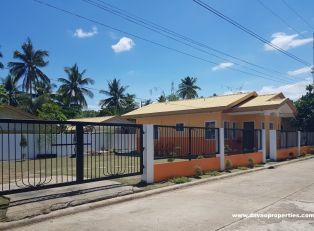 It lists many attractive properties for sale – such as beachfront properties, residential houses and lots, townhouses, condominiums, agricultural lands, and commercial properties – situated on various islands in the Philippine real estate. 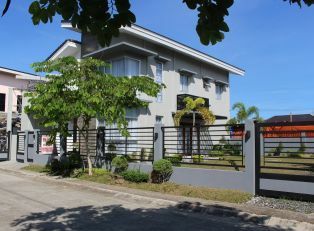 Mindanao real estate Philippines has become buyers’ desired website for Philippine real estate for sale. 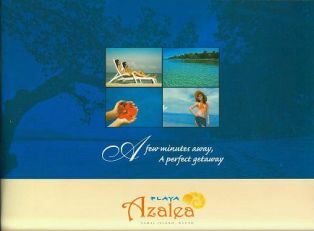 It has been visited regularly by many people worldwide. 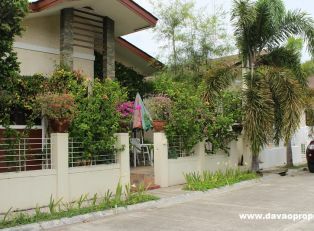 Davao Philippines real estate attracts these people because it presents properties in its pages in the most informative way. 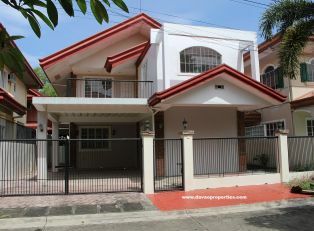 It makes itself unique and attractive by presenting properties with lots of text and plenty of pictures to describe them. 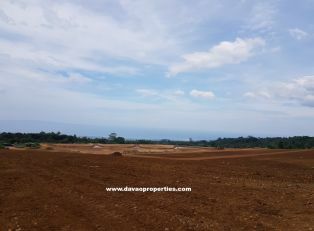 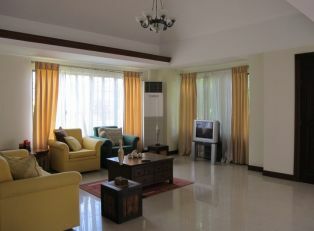 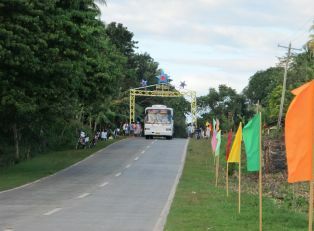 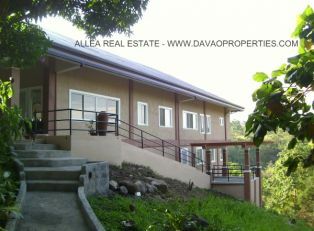 Own a house in Davao city Philippine real estate today!